Debut release on King Street Sounds out now! The highly anticipated 3-track EP entitled ‘Do To Me’ is now out on Traxsource and Beatport. 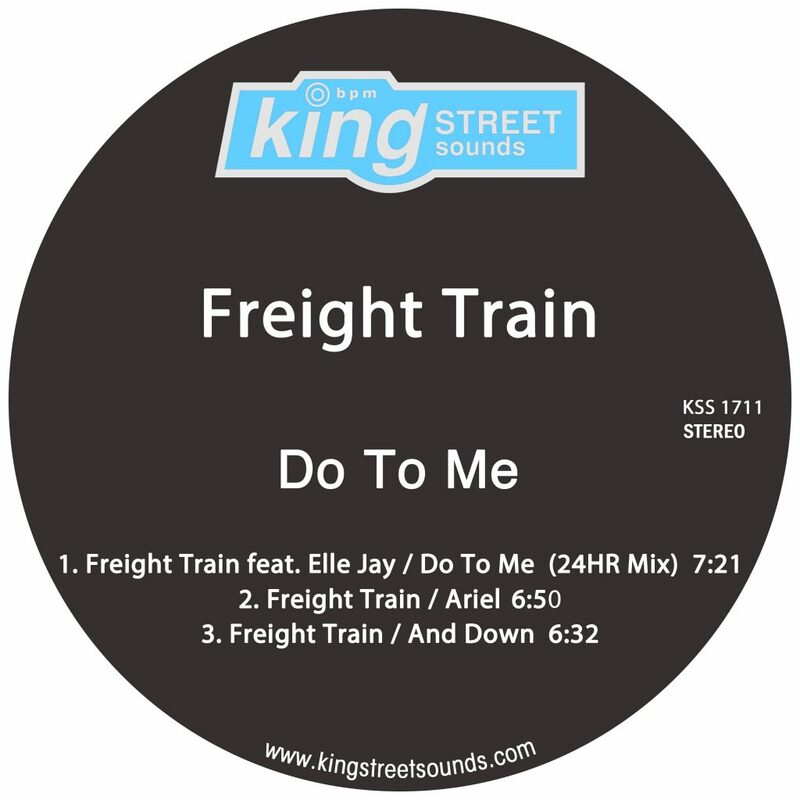 Kicking things off is the self-titled Do To Me (24HR Mix) featuring vocalist Elle Jay. Smooth, clean, funky, and fresh, this vocal cut will have feet on dance floors worldwide! Following up is the original mix of Ariel a deep late night banger, this cut is perfect for those long nights and early mornings. Closing out the release is the original mix of And Down a deep grooving, hands in the air bomb perfect for peak time performance!